S5E1: Dan Chan — Magic, Kids, and Dinner Shows! In this interview, Dan Chan takes us on his journey into how he became a professional magician. 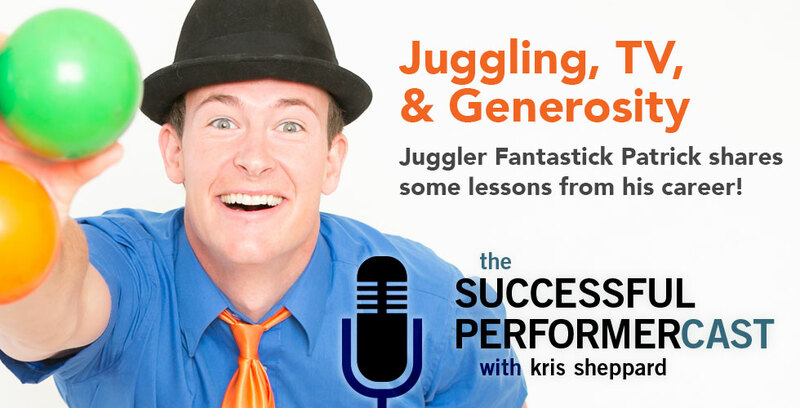 He also talks about his dinner show, his experiences with Groupon and LivingSocial, and how he’s teaching his two young children how to juggle and perform magic. 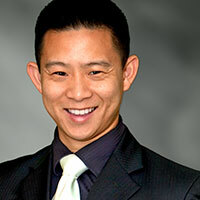 Dan Chan is a magician and variety show producer up in the Bay Area. Dan is quite the versatile performer, from close-up magic to stage illusion to pickpocketing, he’s taken his talents in front of some impressive audiences including George Lucas, the US Marine Corps, and performing over 15 times for Google. In addition to this, he’s works with his wife, Kat, in many of his productions and has been training up his two children, 7 year old James and 5 year old Grace, in juggling and magic as well. Dan is an intense three-ring circus rolled into one man. Bring in the rest of his family and you have a quadruple threat class act!